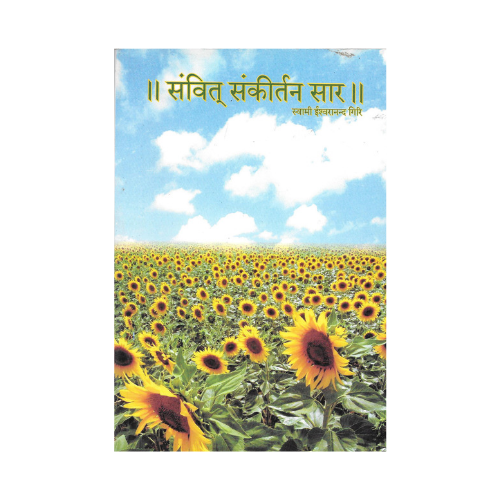 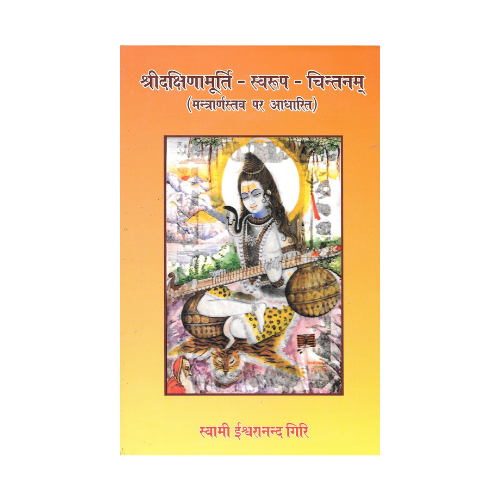 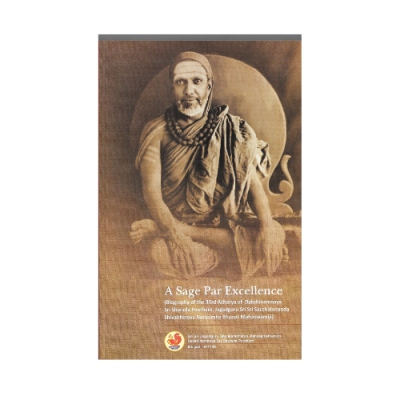 A biography of the 33rd Shankaracharya of the Sringeri Sharada Peetham, Jagadguru Sri Sacchidananda Shivabhinava Narasimha Bharati, who rediscovered the birthplace of Sri Adi Shankaracharya in Kalady, instituted the celebration of Shankara Jayanti throughout India, and causing the printing of all the works of Adi Shankaracharya in a 10 volume printed set. 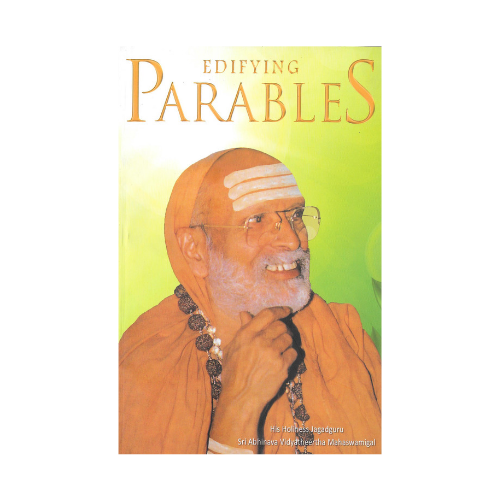 This book covers His childhood, renunciation, tours around India, the rediscovery of Kalady, interactions with disciples and videhamukti. 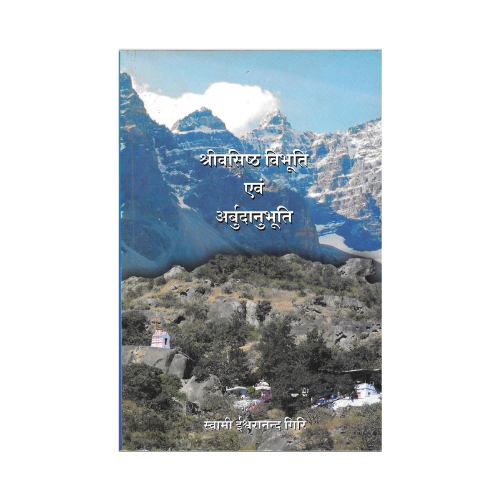 Contains many sepia and color photographs, and selected poems authored by His Holiness.